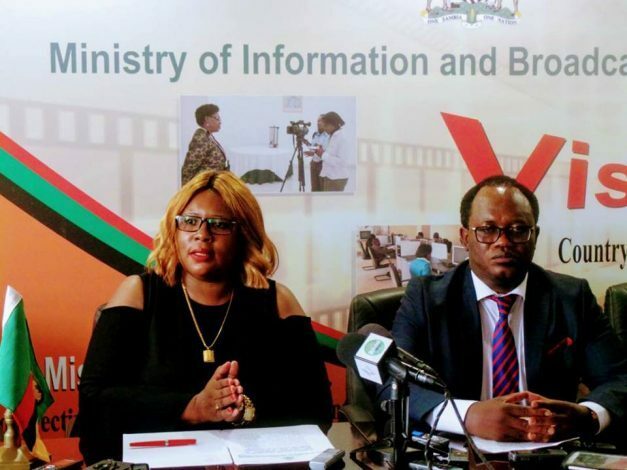 The opposition UPND says it is saddened by Information and Broadcasting Services Minister Dora Siliya’s insistence that the media should be regulated. UPND Media Director Ruth Dante says the party is aware that this regulation talk is targeted at shutting down divergence in the industry but reminded Siliya that divergent views and dissenting voices are some of the tenets of true democracy. “We, believe that Ms Siliya, who prides herself of being well schooled in the field of journalism, must be well versed in the distinction between professionalism, media ethics and divergent; critical voices and checks and balances to the Government,” Dante said in a statement today. Dante also scoffed at Siliya’s claims that the media in the country has thrived under the PF regime. “We are also concerned that Ms Siliya has continued to lie to Zambians that the media in the country has thrived under the PF when most private run newspapers, radios and TV stations are struggling to sustain their operations and let alone pay their workers because her government has not been allocated them a portion of Government adverts, and has further made the cost of running the industry unbearable. The UPND Media Director, who is herself a seasoned journalist, says her party will reverse all the damage the PF has allegedly caused to the media once elected to power. “It’s also not only an evil or injustice on the part of Siliya to vehemently target the formulation of regulations aimed at excluding certain journalists, either trained or Resident from the practice of the art and craft of journalism on the pretext that they are “unethical”, but a tool that tyrants use to clamp down on opponents. “However, as UPND, we will reverse all the assault and wounds that the PF has been inflicting on the media since ascending into power in 2011, because we believe a free media is the backbone and pillar of democracy. “As UPND, will ensure that journalists, including those who are resident are given a chance to grow and freely practice their craft through trainings and media workshops,” Dante said.